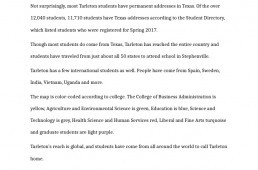 Link to Map October 2017 Crime Map for Tarleton State University, mapped using Google Fusion. Link to Map September 2017 Crime Map for Tarleton State University, mapped using Google Fusion. 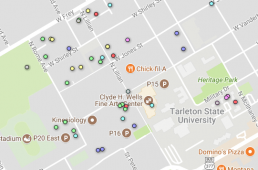 Link to Map The Tarleton State University Crime Map for August 2017, mapped on Google Fusion.